Jupiter is the most powerful sync strange attractor I know. Synchronicities amplify and multiply in its presence. 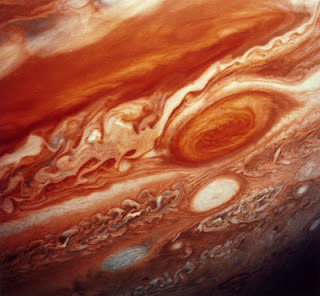 The first time I ever read (in James Gleick's "Chaos") about "strange attractors" was in reference to Jupiter's great red spot, a stable vortex amongst an immense see of swirling gas chaos. 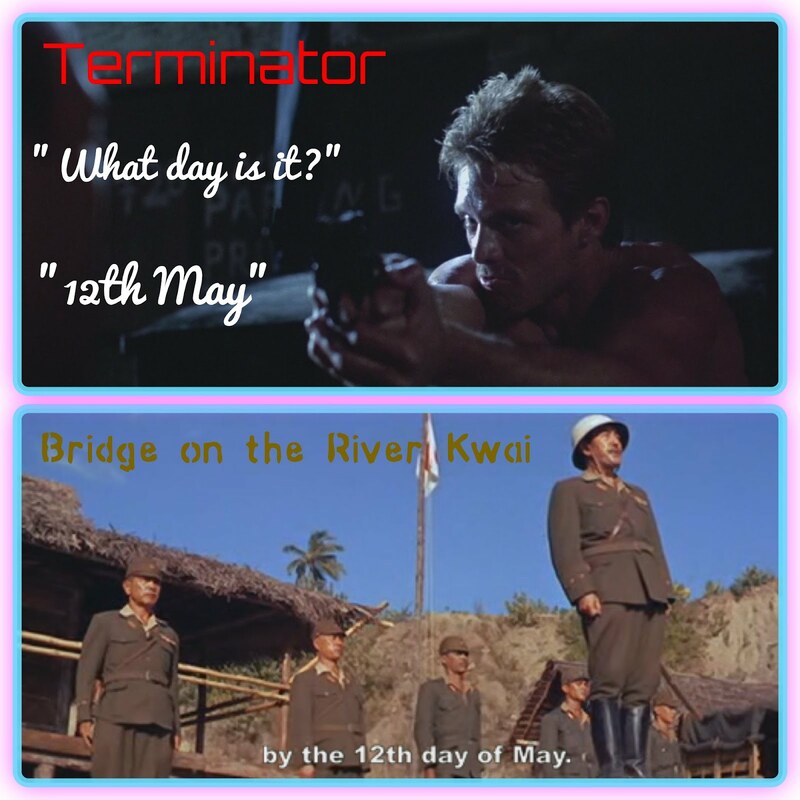 In Big Miracle I mentioned seeing the date 12 May come up vividly in films watched in the same week. This is sync strange attraction in action in the medium of our lives. 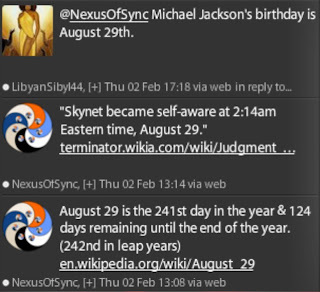 On Feb 2 we see the sync community talking about August 29. 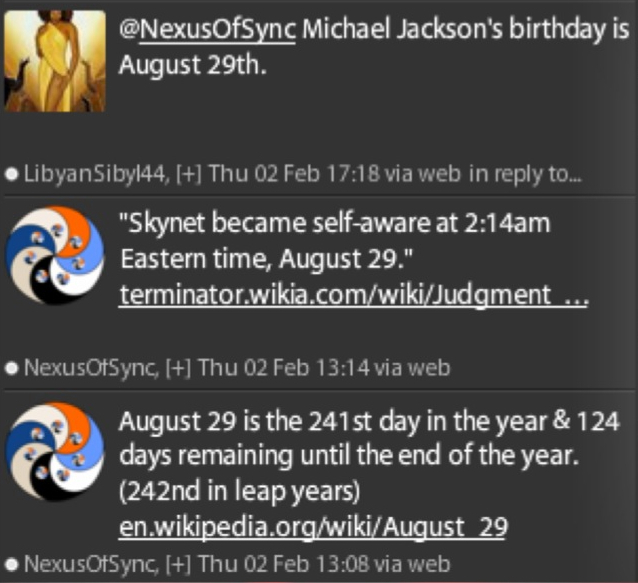 @NexusOfSync mentions this day as "Judgment Day" from the film Terminator 2: Judgment Day. 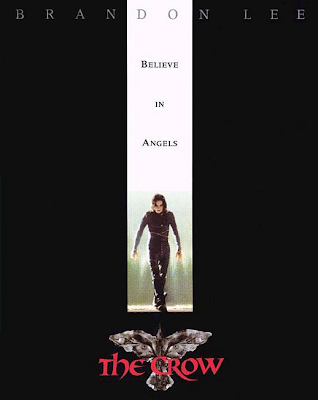 Nexus further informs us that August 29 is the 421st day of the year with 124 days remaining, entraining with the time mentioned in Terminator 2 when "Skynet becomes self-aware". The symbol for Jupiter unpacks as shapes 4, 2 & 1. We see these numbers strange attract to subjects involving Jupiter with unstoppable regularity. 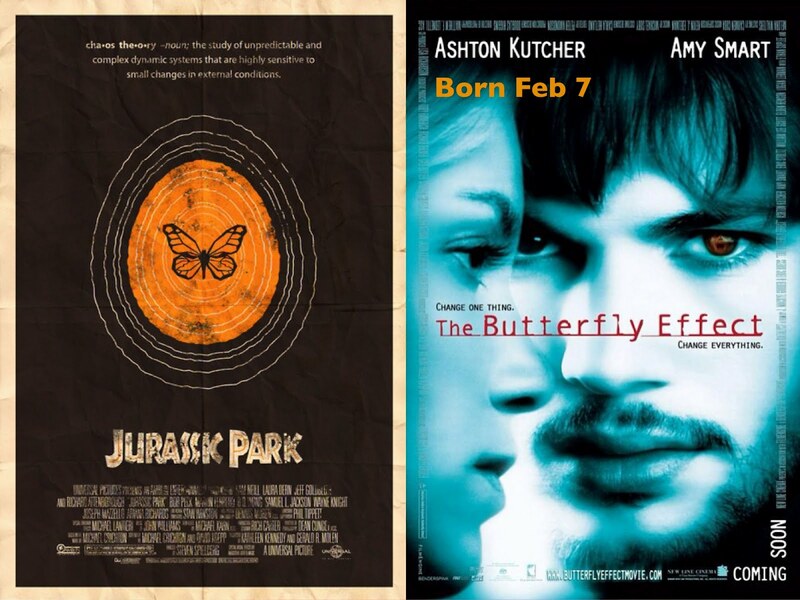 Here are two recent examples from the documentary film "Stanley Kubrick: A Life in Pictures". 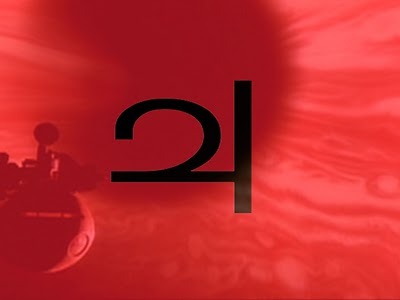 Kubrick's film 2001: A Space Odyssey is famously set at Jupiter, being the location of a "stargate" leading to humanities next phase of evolution. 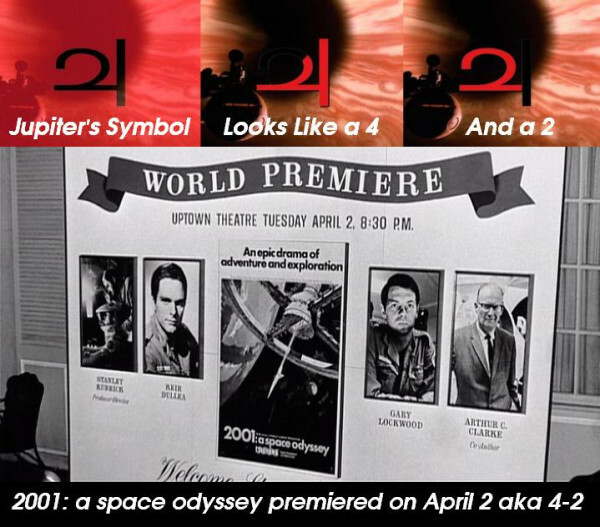 Above we see the movie had its world premiere on April 2 or 4/2, entraining with the shapes in the Jupiter symbol. 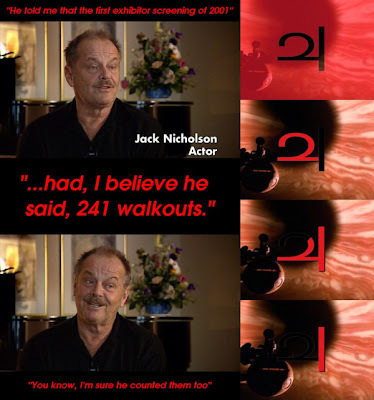 Here is Jack Nicholson from the same doc saying Kubrick informed him 241 people walked out of the first screening of 2001. My own sync interaction on Feb 2 was with the RHINO. 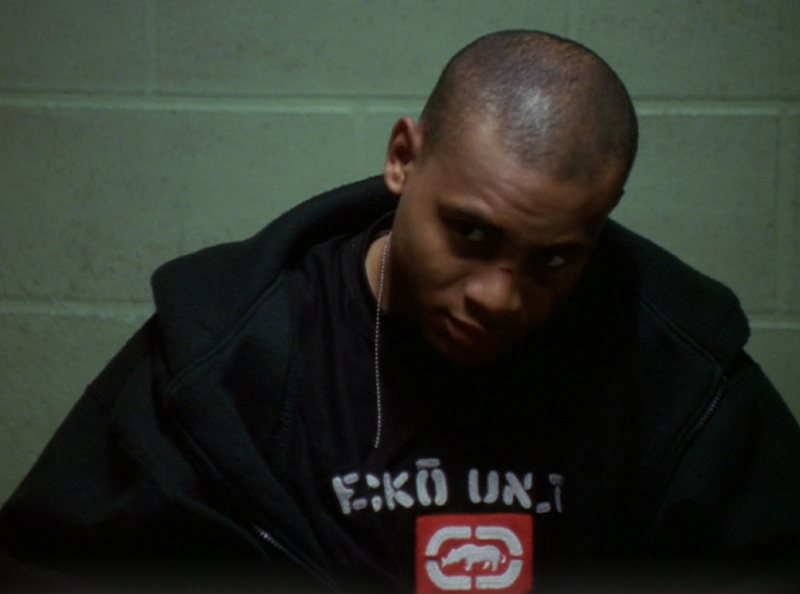 I had seen this animal inside of the word syncHRONIcity only to watch it manifest later that day in The Wire television show. We see the RHINO on J.D. William's Ecko T-Shirt and also notice he did 42 episodes in The Wire. Looking into the fashion label's designer, Marc Ecko, we learn he is born on "Judgment Day", August 29. I HORN=RHINO. Great as the HORN is the defining feature of the RHINO. 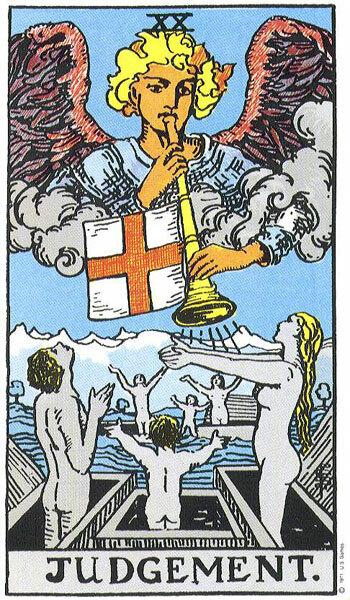 Further perfectly entrained we note the HORN is the symbol of Judgment Day. 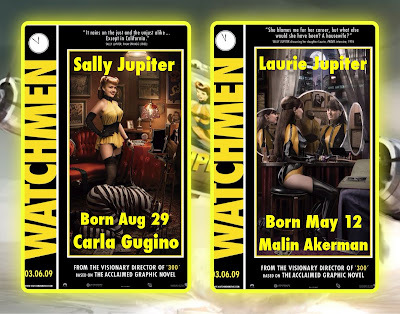 The two dates we have seen here May 12 & Aug 29 come together harmoniously as the birthdays of Malin Akerman & Carla Gugino. 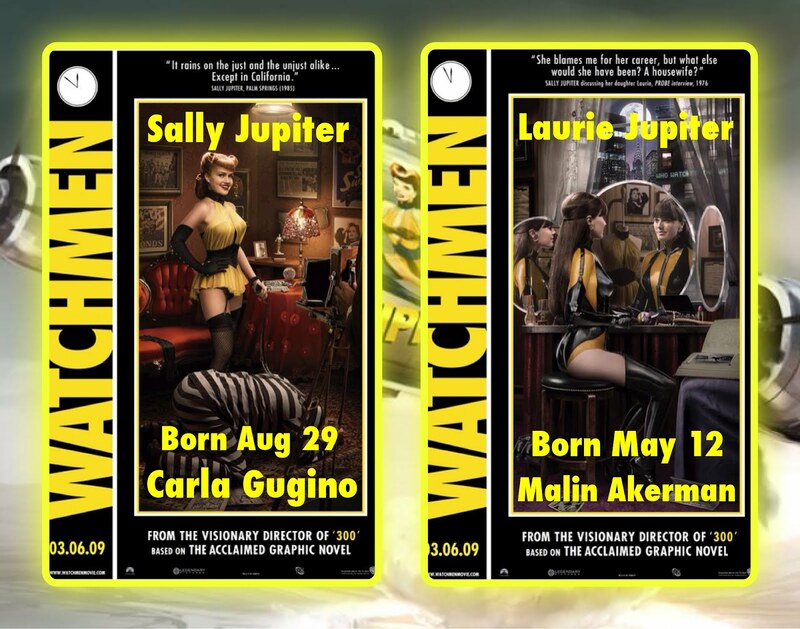 Gugino (May 12) plays Sally Jupiter, daughter of Gugino (Aug 29) aka Laurie Jupiter in the Watchmen film. 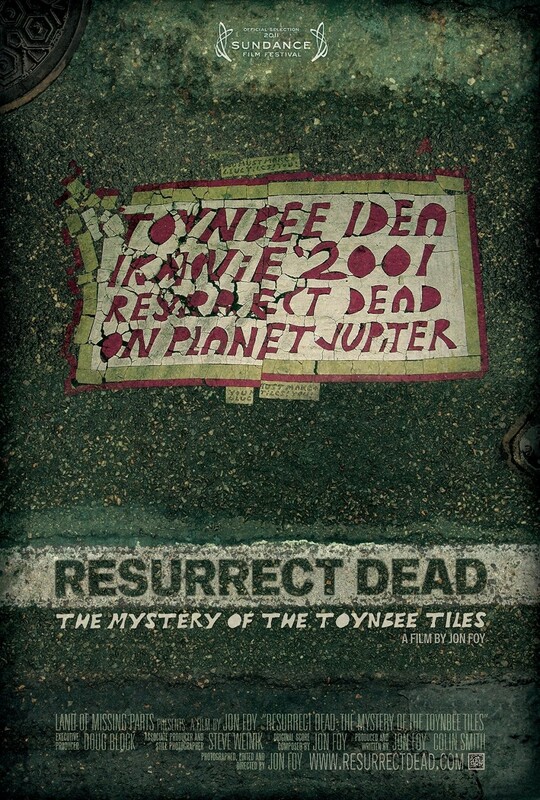 This weekend some friends invited me over to watch the documentary film "Resurrect Dead: The Mystery of the Toynbee Tiles". 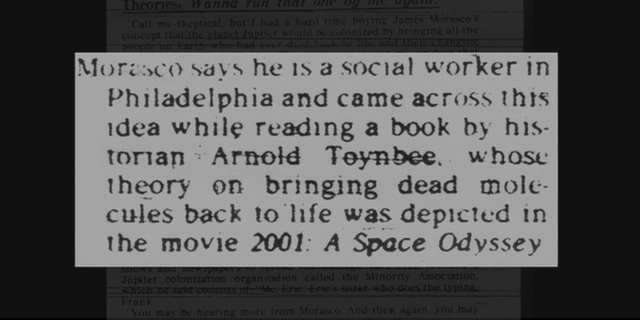 The filmmakers find clues about the meaning of the tiles like this 1983 newspaper article. 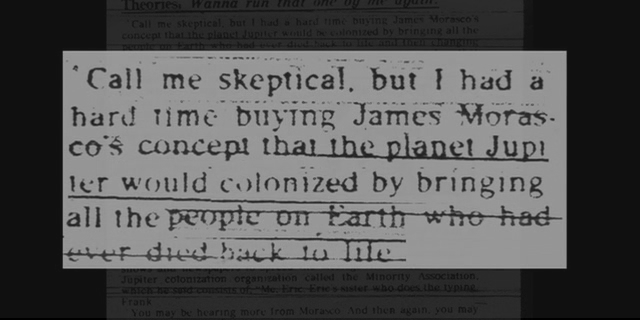 The writer of the article is commenting on the strange views of James Morasco (likely a pseudonym of "the tiler") involving the colonization of Jupiter by the resurrected dead of Earth. 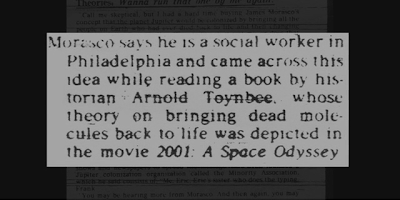 We read further that the suspected tiler had happened upon a book by the historian Arnold Toynbee that connected in his mind with the film 2001: A Space Odyssey believing this to be a depiction of "dead molecules" coming back to life on Jupiter. 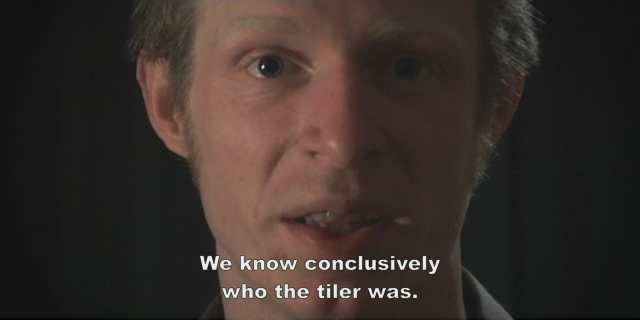 The tiler seems to believe the heavenly afterlife will become a possibility at Jupiter. 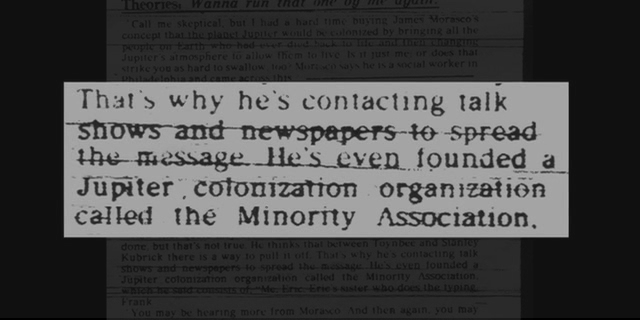 The person calling himself James Morasco launched a campaign upon the media to spread this message. 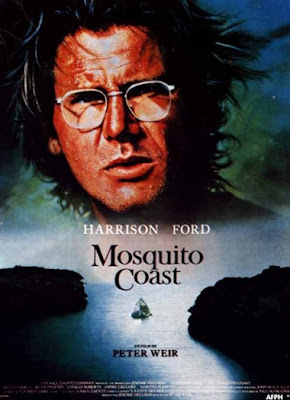 It feels to me like this eccentric man had what we understand as a profound synchronicity between the book he read by Toynbee and the film 2001, so dramatic he embarked on a life long mission to tell people about it. 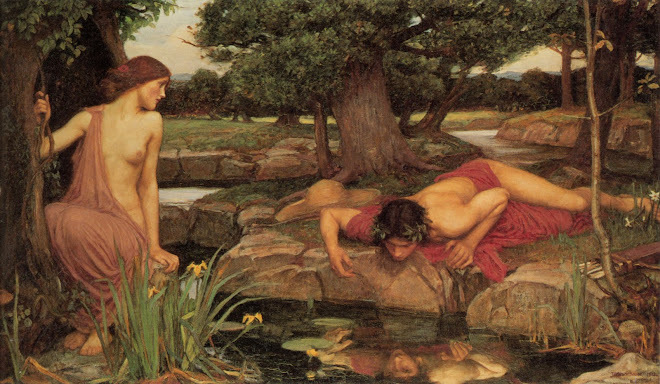 Remember that we are dealing with Jupiter, the most powerful sync attractor we have come across in the years of documenting synchronicity in this public forum. 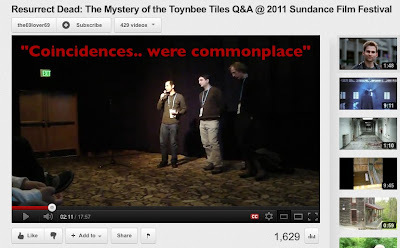 Here is the Question and Answer session from the filmmakers Sundance appearance where they talk about how commonplace coincidence was during the filming of Resurrect Dead. Shaman Juan Flores talks about Jupiter as we can see in the below video interview for Jim Sander's Nosis documentary. Jim Sanders unveiled the 42 encoded in the Jupiter's symbol in The Tinman's Rainbow Lodge and the Nosis of 42. 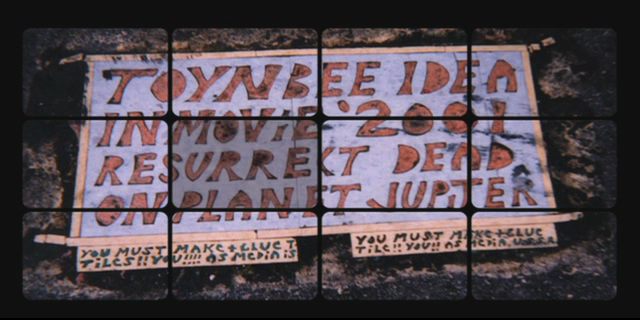 The video echos the Toynbee Tile message as Juan is talking about us here on Earth, going to Jupiter "to live the spiritual world" after being purified through forgiveness. 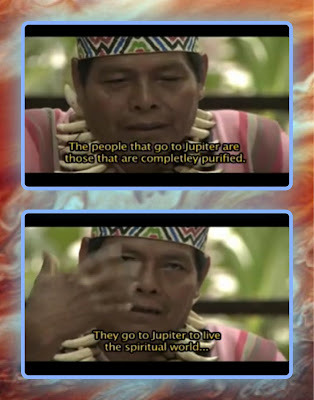 Its not hard to connect the idea of "the spirit world" that Juan talks about with "resurrection on Jupiter" as mentioned by the tiles. 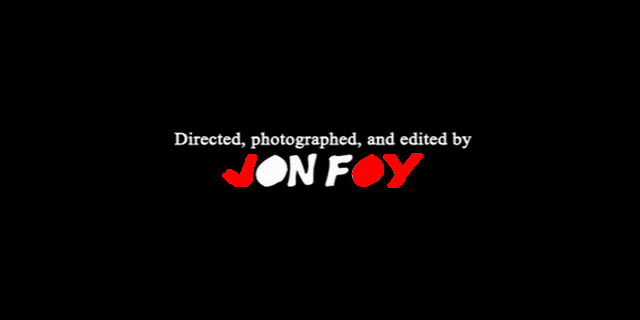 Resurrect Dead is directed by Jon Foy whose name is bookended by JOY. We get the word Joy from Jupiter the Jovial/Jovian planet. Upon letting our attachment to concepts die we are reborn in Joy. 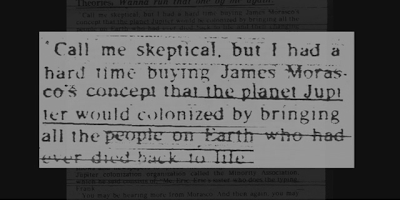 Above is a screengrab from my phone while using the "Planet Finder" app in a book store. The app shows the current position of the planets and Jupiter is aligned with Douglas Adam's The Hitchhikers Guide to the Galaxy. 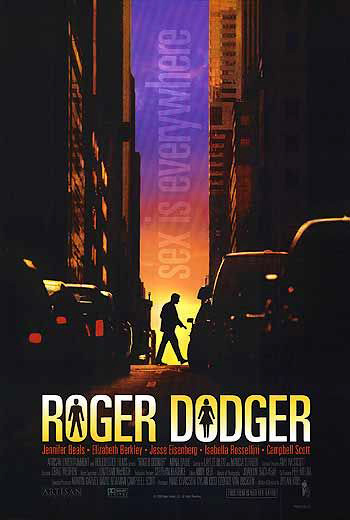 In this book and film "The Answer to the Ultimate Question of Life the Universe & Everything" is 42, the number inside the Jupiter symbol. As everything arises ultimately from Joy/Jupiter (right now) anything dealing with the ultimate reality of life and death tends resonate these Jovian numbers and themes. This happens whether we are overtly aware of this, like Juan Flores, or a little unconscious like Kubrick, Douglas Adam's & the Toynbee Tiler. 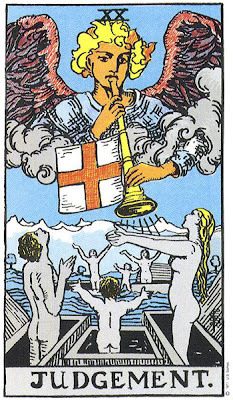 The tiler has tapped into "the answer", interpreting it in his own way given his personal makeup and external experiences, and like anyone who has found "it", he/she must spread the word. 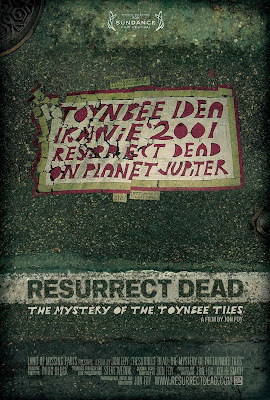 In the latter half of Resurrect Dead, as our investigators start to zero in on their final tiler suspect, we start to see the Jovian numbers appear. 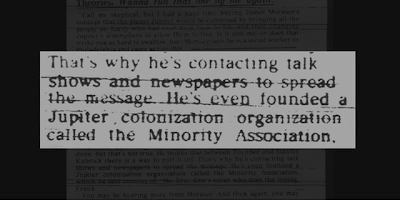 The Toynbee Tiler is now thought to have been attempting to spread his message via a short wave radio show. 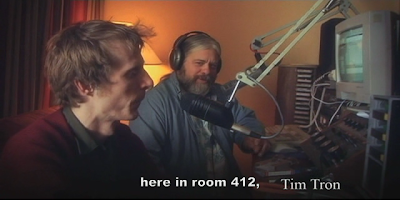 At a short wave enthusiast convention the filmmakers participate in a broadcast (above) from room 412, asking listeners who might remember anything about a Toynbee themed program to make contact. Moments after leaving room 412 and still at the convention they talk to a man who remembers the Toynbee broadcaster and independently confirms the name of their key suspect. Near the end of the documentary the desperate gambit in room 412 results in contact with a person who had indeed heard the early eighties Toynbee short wave broadcasts and written in to the P.O. 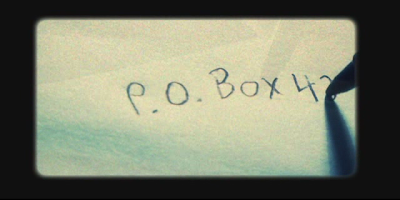 Box provided. He had then received and kept documents detailing the philosophy of the tiler, which he is able to provide the eager filmmakers. The P.O. Box address of the tiler is depicted as starting with 42. 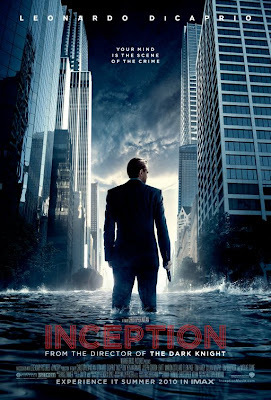 Its really perfect to have been writing this post over the last couple of days. Yesterday, Feb 8, was Seth Green's Birthday who we have connected to the Toynbee Tiles before in a post from 2010 called "Be Dead/Dead Bee/DB/42". Insects, like bees, have been coming up all week via sync. 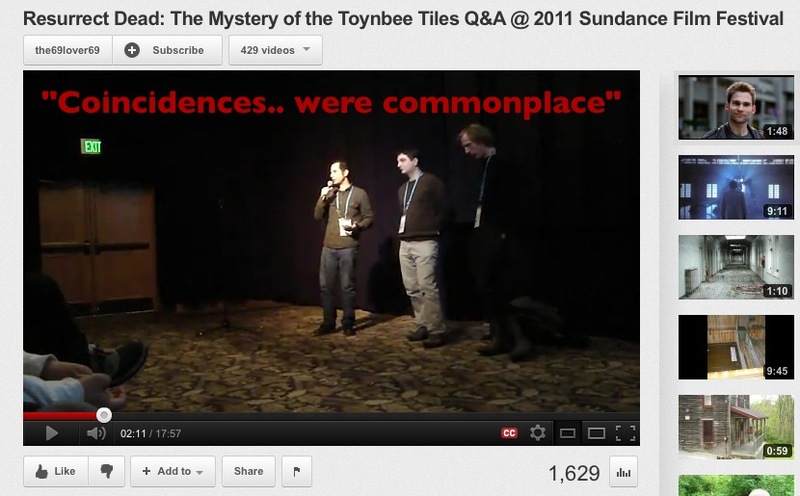 The bee also being in ToynBEE. Above and below are some tweeted collages from Feb 7 with insect entrainment after seeing Jurassic Park that day. Tomorrow, Friday Feb 10, sees the release of Journey 2: The Mysterious Island. Caine's birthday is 3/14 aka Pi day. He is known for a funny line in Zulu where he says: "Chin-chin. 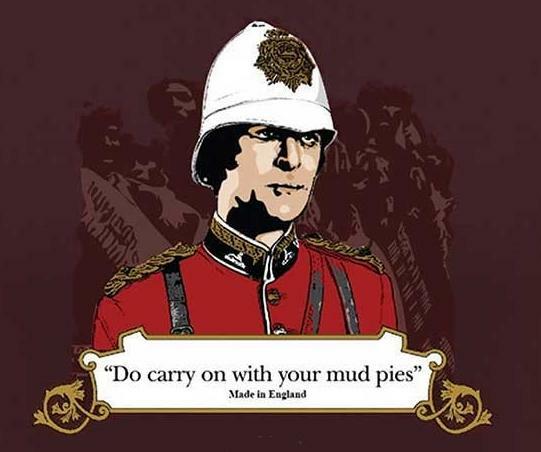 Do carry on with your mud pies". Re-watching my old sync video The King of Love is a Deadman I notice how much ti syncs with this post. Remember Pi Day has Jupiter & Venus touching in the Heavens' this year. 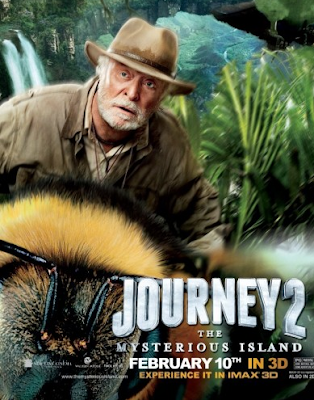 I've also been pondering the Bee lately but came to via a slightly different route. On Thursday 2nd Feb this movie article caught my eye for obvious reasons. 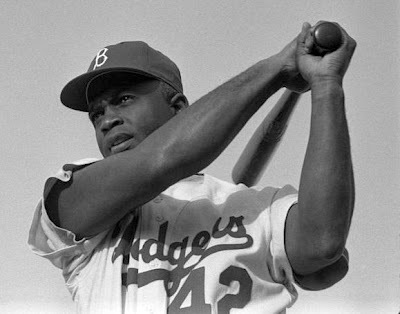 This new '42' movie is all about a famous baseball star named Jackie Robinson, the first black man to play in the major leagues since the 1880s, and one who also proved instrumental in bringing an end to racial segregation in professional baseball. I'd never heard of Jackie Robinson before so I checked him out and noticed that in nearly every google image he's highlighted by the letter B. 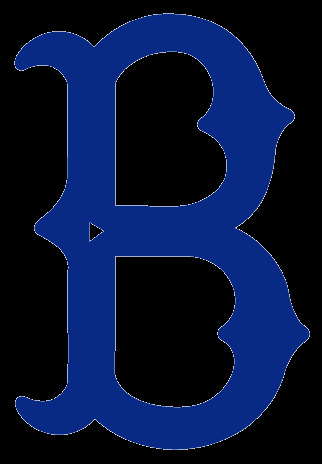 The B/Bee is of course the key symbol for his team the Brooklyn Dodgers. 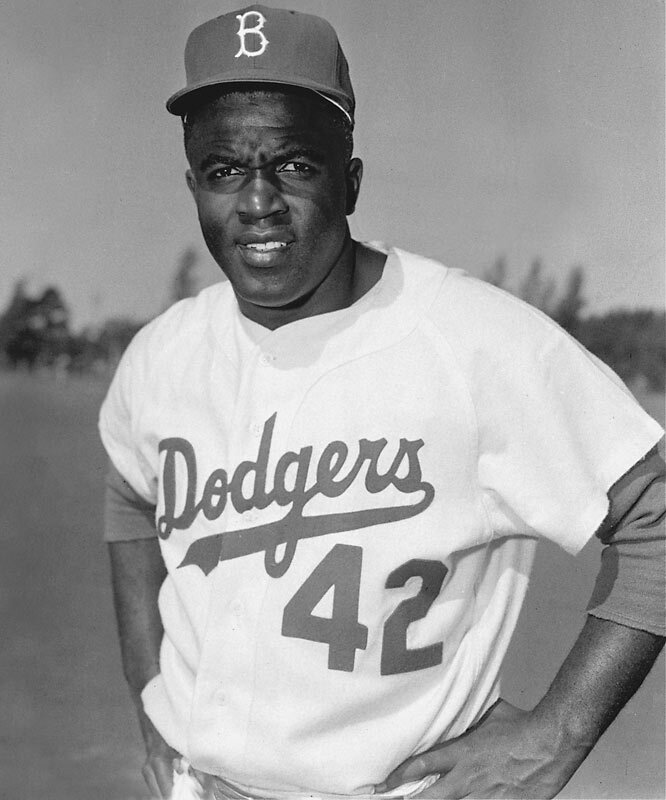 After connecting the B/Bee with the number 42 I decided to check out the actor who'll be playing Jackie Robinson in the new movie. 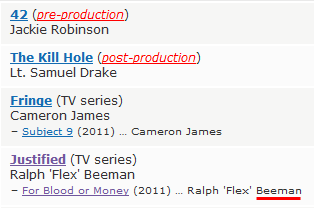 His name is Chadwick Boseman and a quick look at his career revealed that he once played a character named Ralph 'Flex' BEEman. 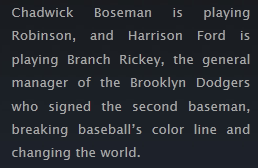 The plot thickens if we consider that Harrison Ford is also going star in the Jackie Robinson '42' flick. B/Bee-man Jackie Robinson could also be considered something of a Bat-man. 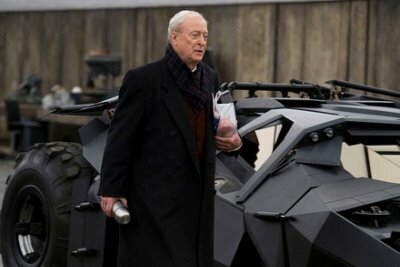 Michael Caine played the role of Alfred, the Bat-mans Butler. 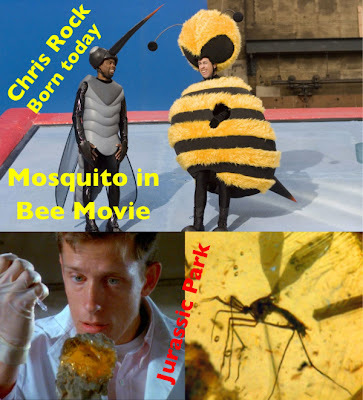 As Jake already mentioned, he also entrains with the B/Bee. Michael Caine actually has Double-B syncificance as he also starred in 1978 Killer Bee movie The Swarm. 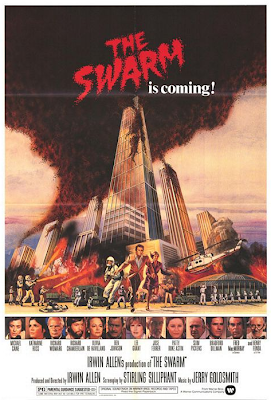 In the poster above I wondered why the Tower was being highlighted by the cloud of Killer Bees and figured it all has to do with the opening of a Doorway. 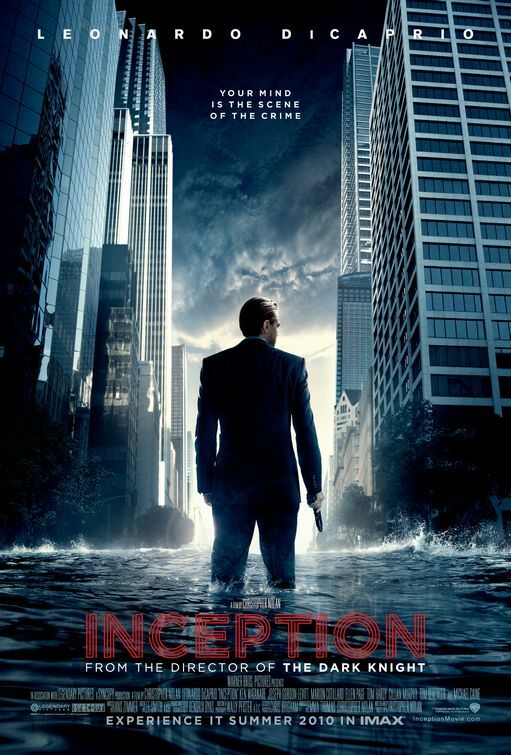 Michael Caine also starred in the movie Inception. 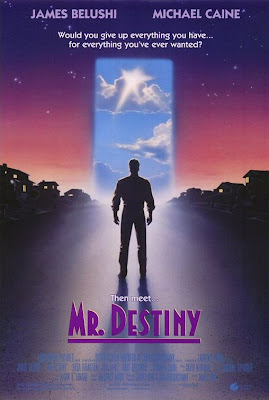 In this instance the Doorway represents the space between the Towers/Pillars/Duality. 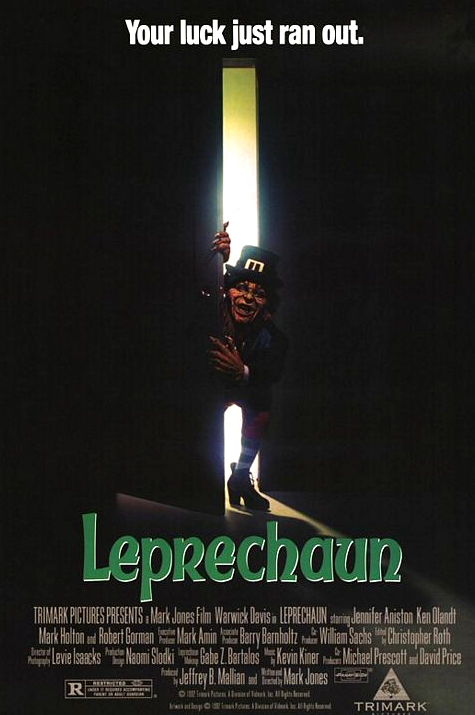 This Doorway theme recently came to my attention at the end of last month. 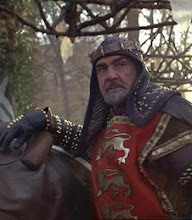 I posted some thoughts about it in Big Miracle - flow of the SynCROW Dragon. 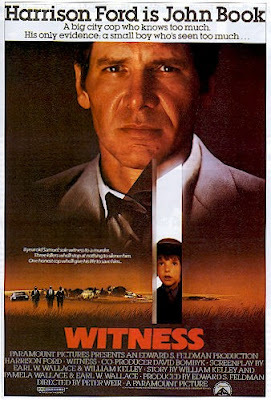 I like how we find a bridge between Harrison Ford and Michael Caine in these two posters. 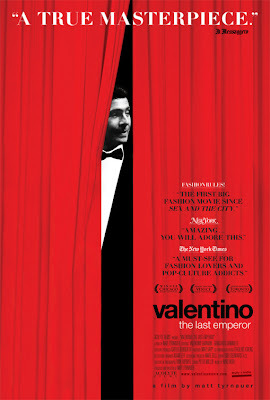 Ford starred in Witness and Caine in Valentino. Beautiful work Jake. Those dates syncing up is pretty awsome. 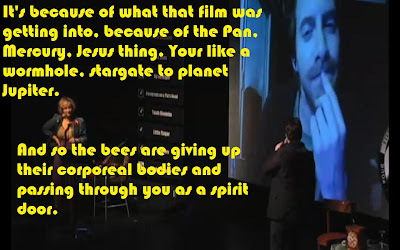 I share a B-Day with Seth Green. Ive always felt some connection to him because some people would call me Special K in high school, and he happens to play a character named that in some film. Thanks for the care in your work and the increasing finesse Jake, much love. I have some additions I hope to churn out tomorrow too! I love how you include the seth green 8-ball snapshot, i remember either you or jim pointing out that his birthday was one of the catalysts for the BDay charting/heavens alligning and syncing as it were. This method is so beneficial i have learnt so much using this, for sync and leading down rabbit holes into areas of intrest and research i might not have found otherwise - will add some birthday entrainment tonight perhaps! As my latest journey uncovered the path of serious ancient magic, I took upon a quest in the "magical library". There to my astonishment I found the following. AMA is 42, the number of sterility; AIMA, 52, that of fertility, of BN, the SON." Crowley book 4 pt III Magick in Theory and Practise. Chapter 4. 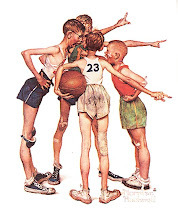 Then one can discuss the liberty to tweak symbols as we want. It resonates my own experience that 42 is the symbol of the underworld - or if you wish the great abyss, the void from where we came. 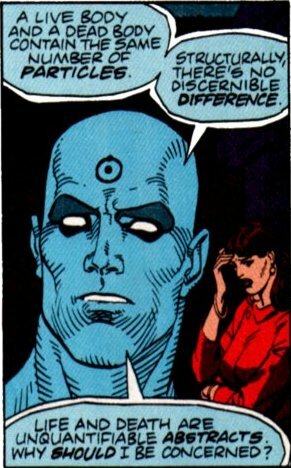 Bottomline is that everything really stands for truth. Truth is behind so to speak but in our attempt to get there, we ravel in all these illusions. While walking my daughter to school the other day an art student passed us. His backpack said Jupiter on it in yellow letters. His sweater underneath it said 2012 by his left shoulder. Feeling this is it. This year. Feeling things starting to swirl. Jack Black's Twitter handle is JackBlack42. 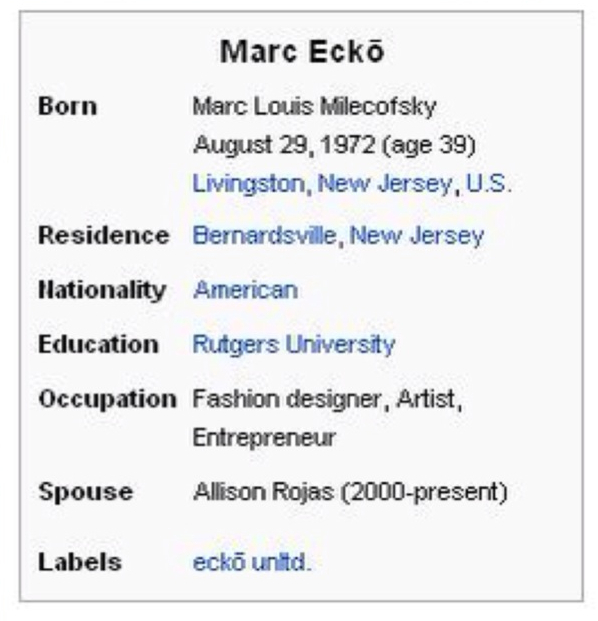 God Bless the D.
ok maybe not...I'm new to Twitter.